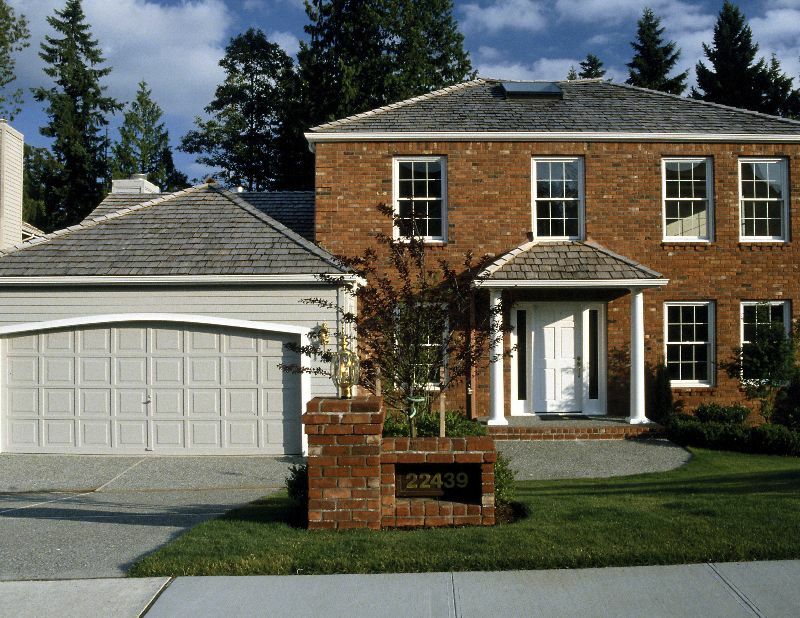 When it comes to domestic garage doors, you are going to have a lot of things to consider. The functionality of the door, its durability, whether or not it is going to require any maintenance… but when your home is concerned, when of the primary things you will consider is the appearance. For people who are aesthetically driven, there is no getting away from appearance. You must choose a garage door that will work for you, and white is often a perfect colour. Neutral yet bright, it will never go out of fashion and can really give your home a lift and a clean, elegant appearance. 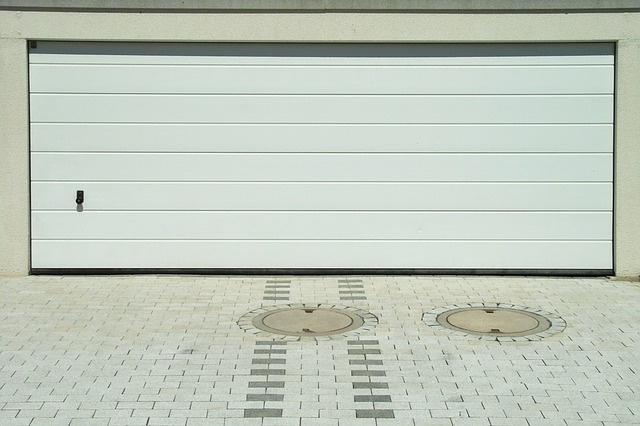 White garage doors comes in many styles, from up and over to roller shutter and everything in between. Browse garage door collections to see how white will look and decide if this is the look for you. It will be easy to repaint in future, and will look stunning right now. Gliderol is a leading name in garage doors. If you are looking into buying a garage door, then you will probably come across the name Gliderol during your search. They have been operating in the UK for more than 30 years and manufacture 3 different door styles. They make the continuous steel curtain roller door, insulated roller garage doors and sectional garage doors. Each door has an automatic opener, so it can be opened electrically. The doors can also be operated using a remote control, to lift up the door and close it again without having to be anywhere near the door. Gliderol roller doors are one of the most efficient ways to protect your garage and create a sturdy, useful, practical entrance into the building. What exactly is a roller shutter door? Roller shutter doors are sheets or curtains of metal that open vertically using a roller system. They will usually be fitted inside an opening so that the roller system is not visible. The curtain roll is small, so it can often be installed in areas where there is an obstacle in the way, such as a fuse box or some kind of electrical system. It is a slick system that makes operation very easy. Using a switch or a remote control, you will be able to open the door. It opens vertically, so it saves a lot of space as well. The door has no internal tracks, so it opens smoothly and will require little maintenance. Where should you buy a Gliderol roller shutter door? Look for Gliderol doors online, as there is going to be a lot of choice. 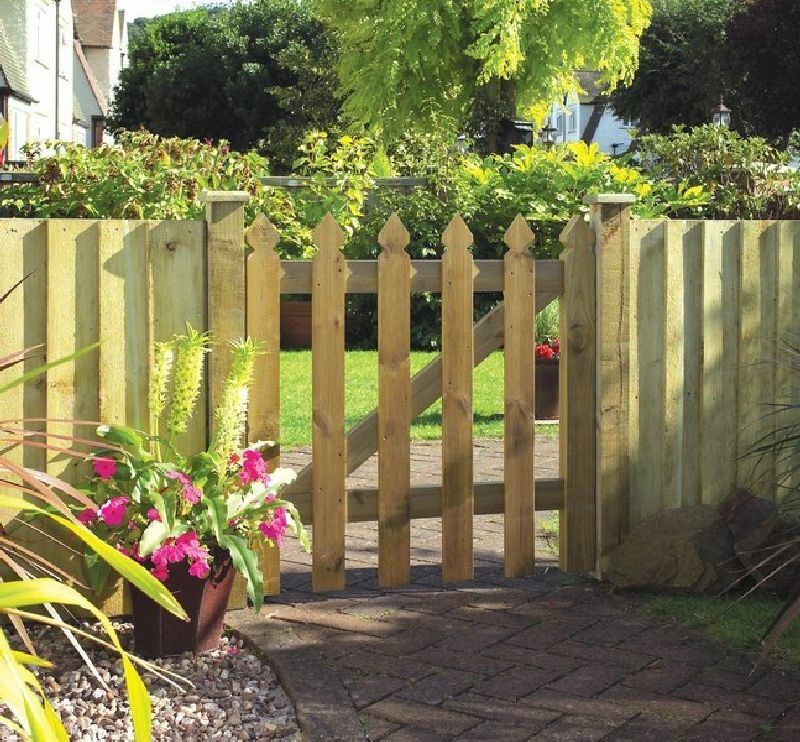 The main thing is to choose a reliable, honest retailer who will sell you a door for the right price. You should look up the company and their reputation to see whether other customers have been satisfied with the garage doors they have bought from them. Online garage doors are almost always going to be cheaper. If the company you select has a showroom, even better. It is always advisable to go and see a roller shutter door in operation before you commit to buying. This will give you a good idea of whether it is the right type of door for you. Is this the right type of door for you? Roller shutter door suit people who are looking for convenience and practicality in their garage door. They are minimalist constructions – they aren’t highly decorative, so they are going to look more modern in their style. Gliderol roller doors will transform your garage into a practical space that is easy to access, either on foot or using a vehicle. They are also highly secure, so they are good for people who store high-value items inside garages. If your main concerns with a garage door are practicality, ease of use and security, then this could very well be the door type for you. When you choose the Gliderol brand, you know that you will benefit from years of experience and commitment to garage door production. Sectional Garage Doors – The Ideal Garage Door. Sectional garage doors are an option for commercial and residential real estate. These doors combine durability and safety with an attractive appearance that complements the surrounding structure, be it a home or commercial property.